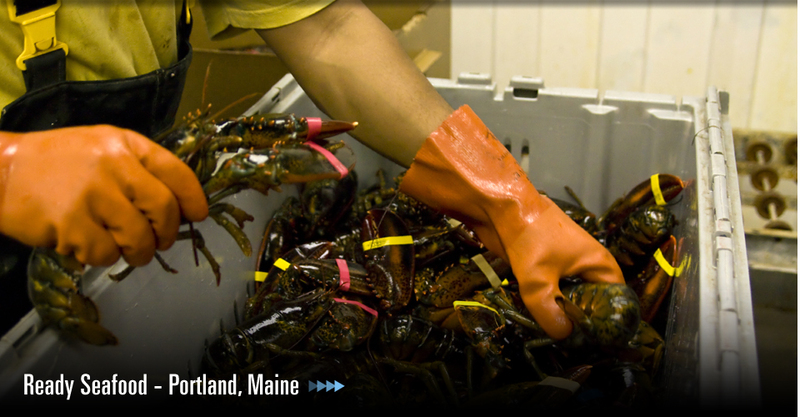 Last year, 2,087 Maine companies exported $2.8 billion in goods and services to 169 countries. 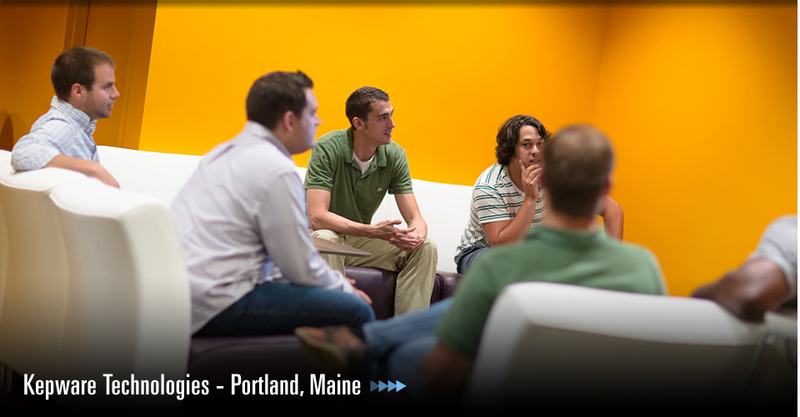 Trade supports 157,300 Maine jobs (nearly 1 in 5). 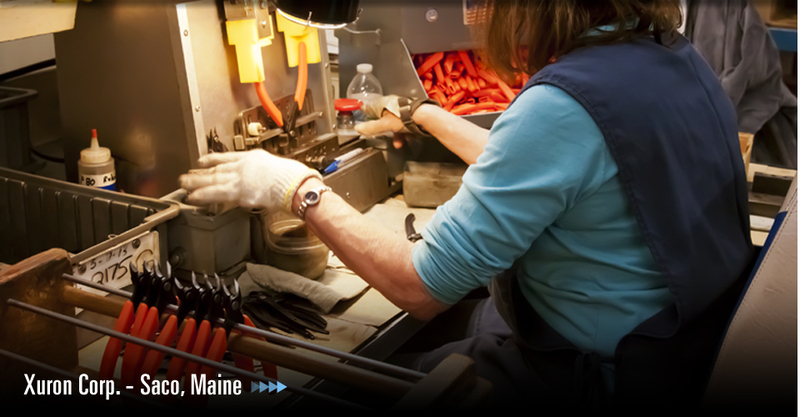 Trade-related jobs grew 10 times faster than total employment in Maine during the same time period. Maine exports have grown more than 20% faster than state GDP since 2006. The bioeconomy uses renewable biological resources from land and sea – such as fish, forests, and micro-organisms – to produce energy, food, and value-added materials. 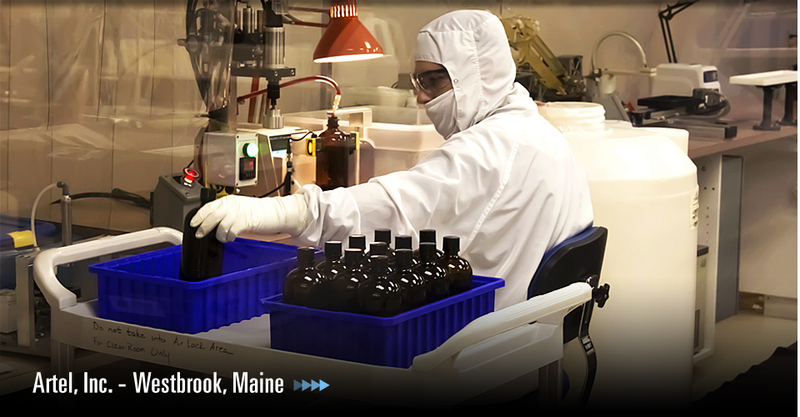 Rich in natural resources, Maine is uniquely poised to capitalize on new and promising technologies. How can your business be part of this exciting global paradigm shift? 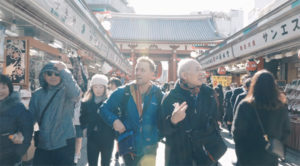 “It’s possible to be a small Maine company and become an international brand.” That’s the message of this beautiful video from Flowfold, and nothing is more rewarding for us than being a part of that success. Watch the video. Get inspired. Schedule a meeting with a MITC trade specialist to discuss how we can help your business. Is your company new to exporting? Do you have new employees who would benefit from a better understanding of the export process? Our expert speakers will cover the essentials for exporters in each of the four pillars of international trade – logistics, finance, legal, and marketing – with plenty of time for Q&A.